papermadeprettier: Summer memories class: preserve them now! RSVP due 8/19! Summer memories class: preserve them now! RSVP due 8/19! Summer is drifting away! So will those memories if you don't preserve them. Who has time for 12x12 scrapbooking? NO ME! I do, however have time for Project Life by Stampin' Up memory keeping. 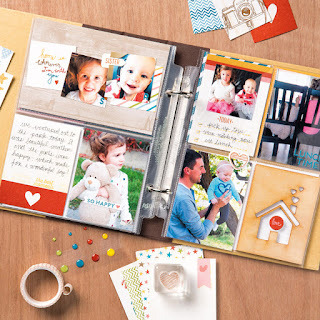 Join us on Aug 28th from 2-6 pm and make your own summer memories preserved forever! $55 prepayment due August 19th! Email me asap to RSVP: cogbill22@yahoo.com. 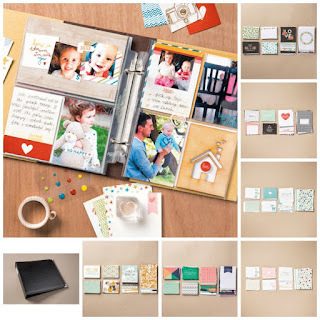 Click here to see all the fantastic Stampin' Up by Project Life products in my online store!